Newly launched this Summer, ArtStarts Explores is a hands-on drop-in workshop series for creative and adventurous families held from 11am to 12pm every Saturday (except the last Saturday of each month, when we present ArtStarts on Saturdays events). 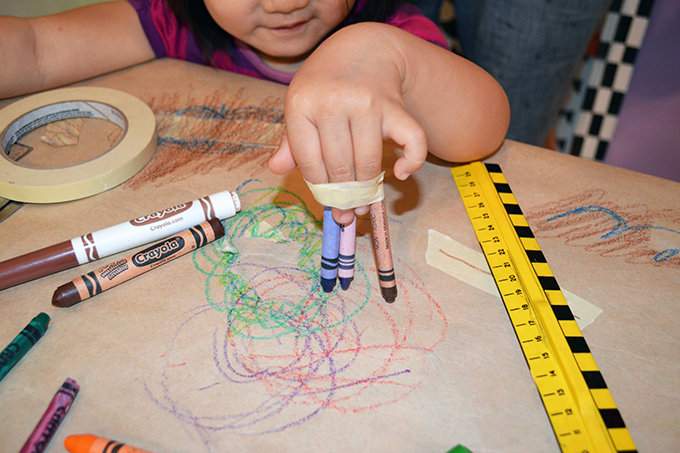 Explore creativity with your family through hands-on investigations and discover a wide variety of materials and artistic mediums. These process-based explorations invite families to experiment together through observing, touching, drawing, moving, assembling and listening to ignite their creative learning. We've had so much fun at our workshops so far! Families have been wonderfullly engaged, open to experimentation, and enjoying the process of discovery and learning through playful explorations in the arts. All events take place at the ArtStarts Gallery at 808 Richards Street (at Robson) in downtown Vancouver (map). 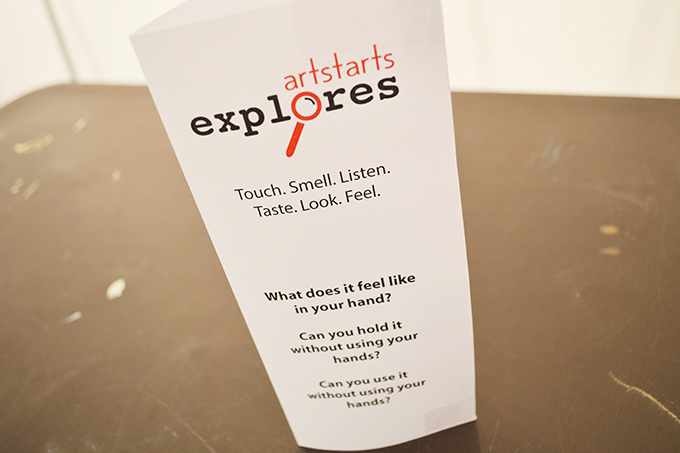 ArtStarts Explores is ideal for ages 12 and under.